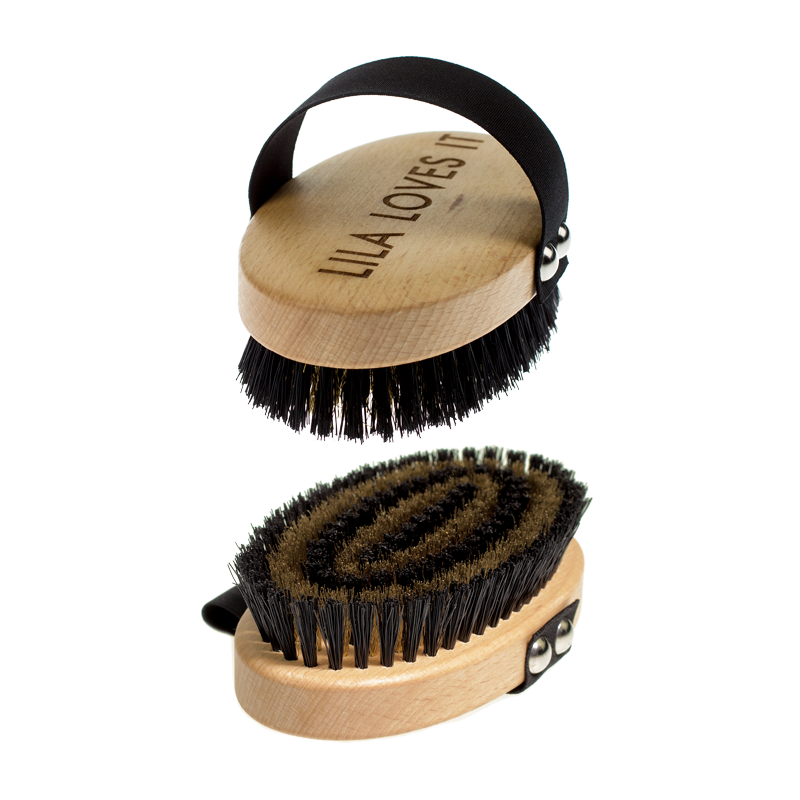 Our short hair brush is especially suited to maintain the fur’s shine and remove dirt and contaminants due to the brass bristles incorporated in the design. 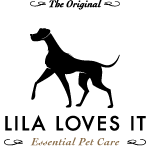 The pleasant massaging effect provided by the brushing is an additional benefit, especially for younger dogs and puppies. Regular brushing not only results in healthier and shiny fur, it likewise maintains and strengthens the bond between animals and their human care givers.